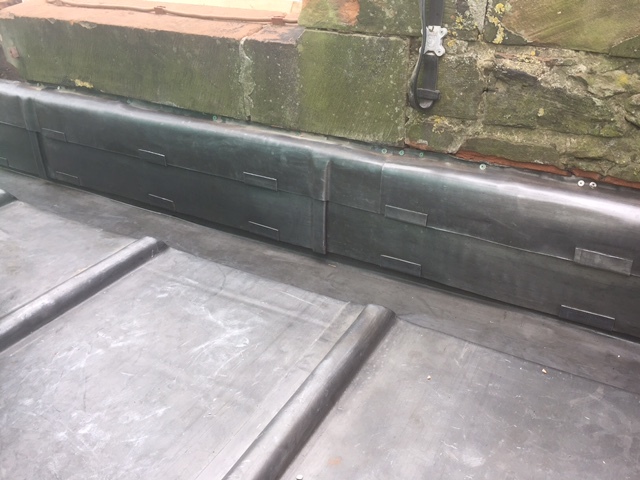 Heritage Leadwork Glasgow. 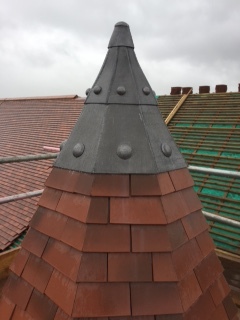 Heritage roofing can be defined as roof covering works carried out with traditional materials and workmanship to buildings which have a historic value. 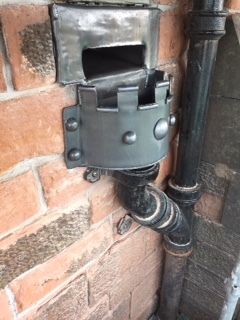 This is as opposed to modern materials and workmanship used with current building practices. 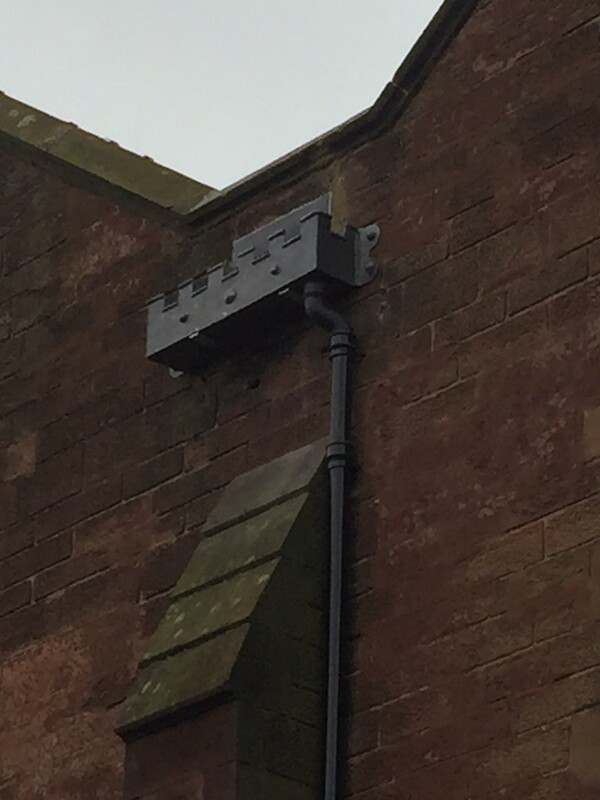 Scotland & Britain in general has one of the oldest housing stocks in Europe, many of them in conservation areas. 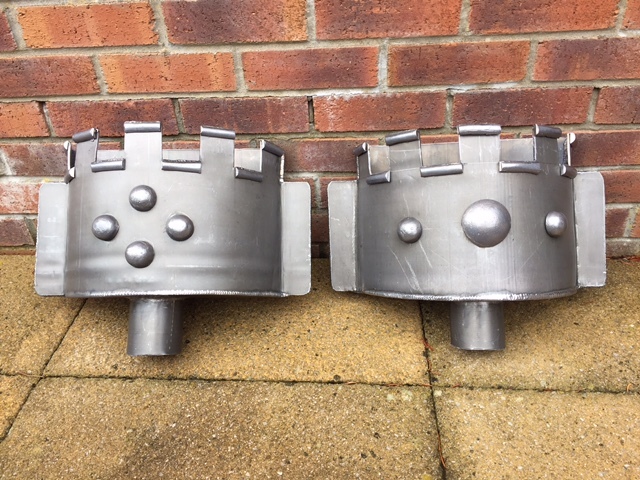 There are many thousands of other listed buildings such as churches, castles, civic buildings, mills, farmhouses cottages and country buildings, as well as stately homes. 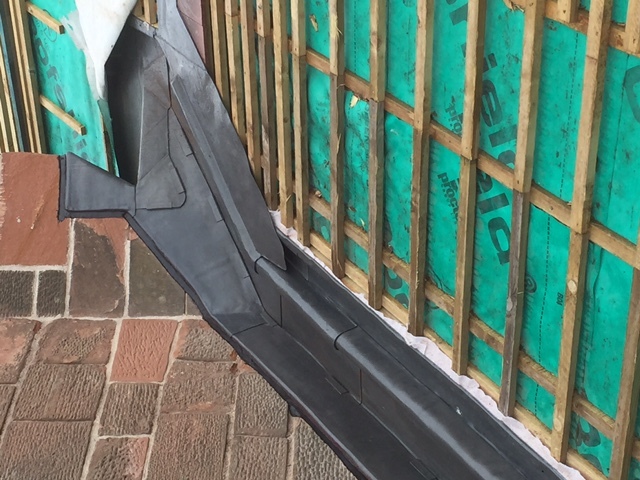 Nova contracts specialise in heritage roofing work with a real focus on heritage leadwork. 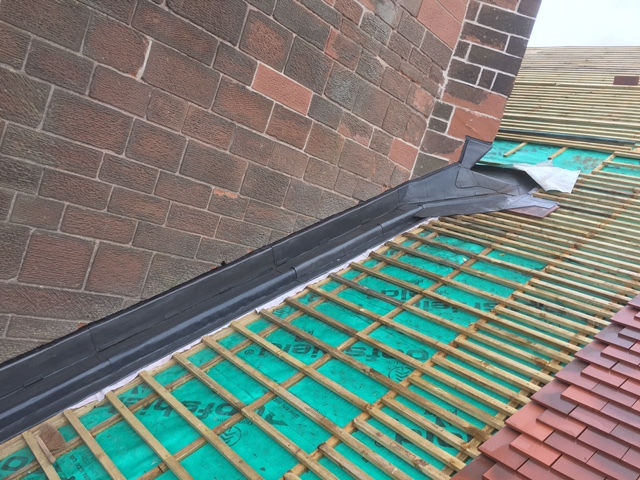 Lead is an important feature of traditional roofing, and is unrivalled for its durability but, as with any roofing, must be properly specified and installed. 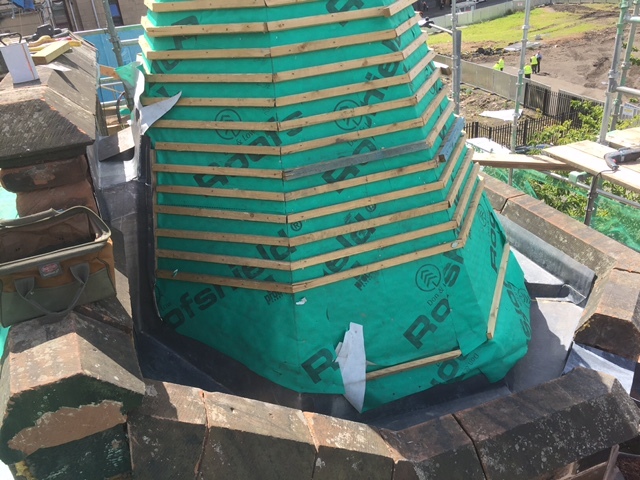 We have undertaken training initiatives and attended seminars and workshops which promote a deeper understanding of heritage roofing, giving assurances to owners of heritage buildings, all Nova Contracts work will be undertaken to the highest standards. 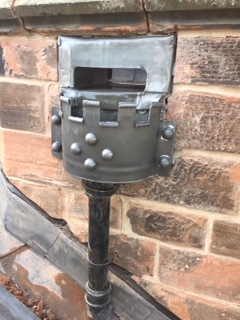 Historic and listed building are all part of our nation’s famous and very special heritage and when it comes to their repair and renovation they demand extra special workmanship and attention to detail. 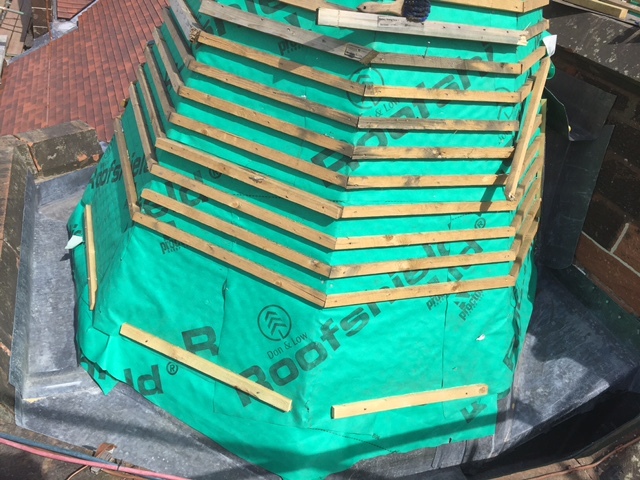 To help ensure that the roofs on these precious buildings are restored to the highest possible standards we apply a wide array of traditional roofing techniques underpinned with over 30 years’ experience in heritage roofing work. 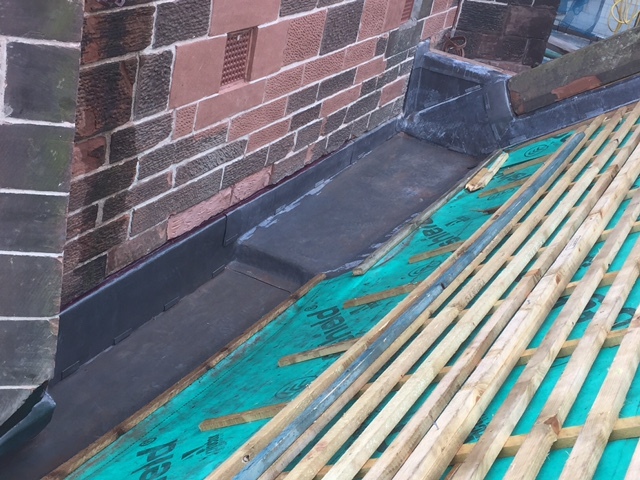 We think our unique service provides an assurance for specifiers and others seeking a reliable heritage roofing contractor to carry out this exacting work that they appoint a company with the most appropriate skills and experience in the field – Nova Contracts. Nova Contracts are affiliated and approved by the Leadworkers Register with skill levels 1,2,3 & 4 obtained. You can view our skill levels on this page with an explanation of their meaning here. 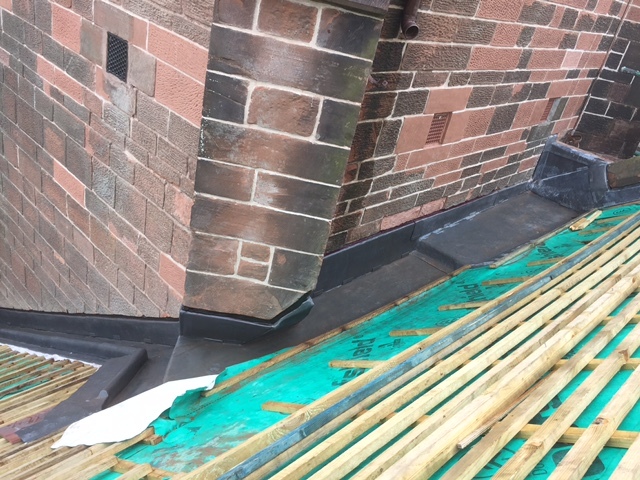 Nova Contracts recently completed a heritage roofing project on a historical church building in Glasgow. 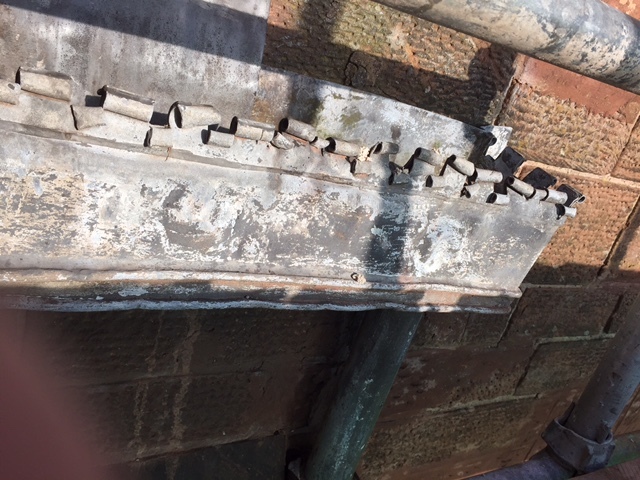 Many of the replacement lead pieces were hand crafted and molded to preserve the original look of the building. 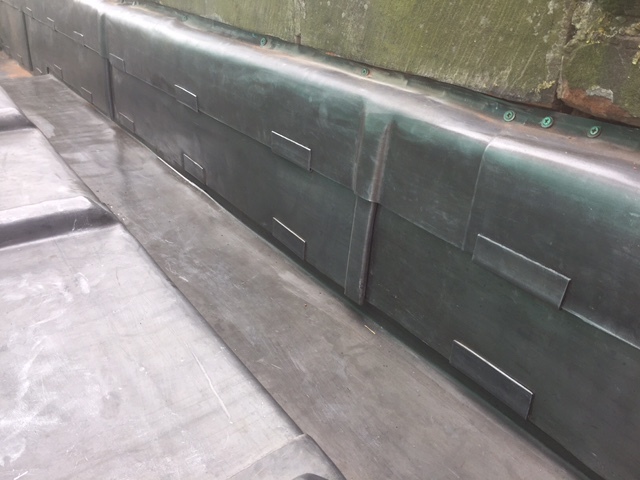 View our Heritage Leadwork restoration project at Aiket Castle, Dunlop.